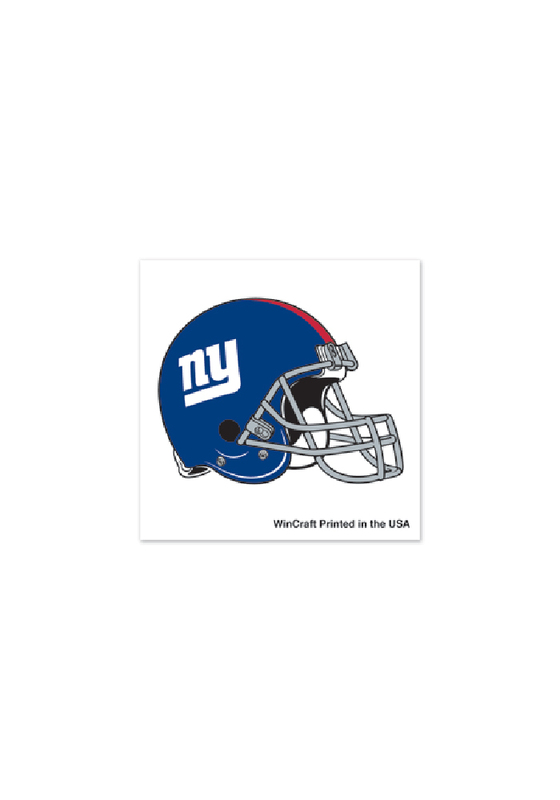 Make a bold statement for your Giants with this New York Giants 4 Pack Tattoo. This Tattoo features a full color New York Giants helmet logo. Go Giants!